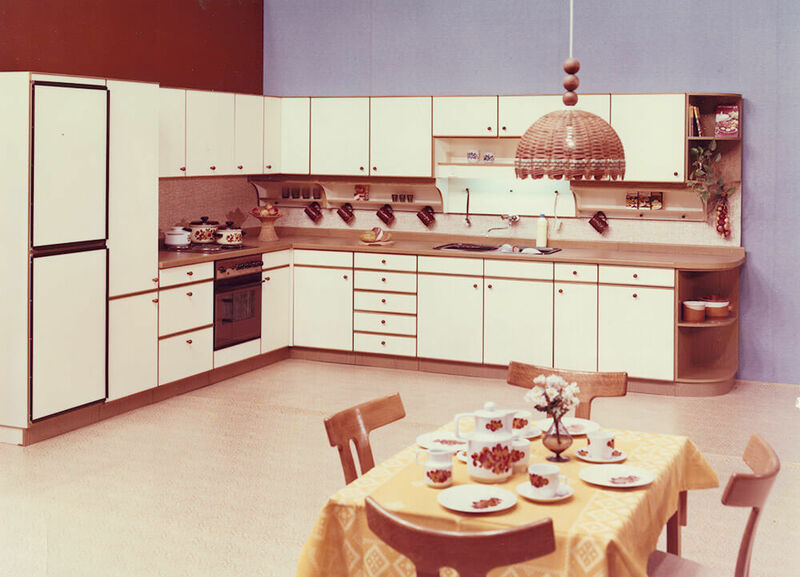 For more than 100 years the name “Sachsenküchen” has stood for high quality and drawn from life kitchen furniture. 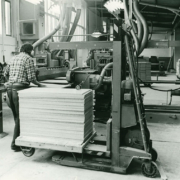 Already in 1908 we began manufacturing furniture. 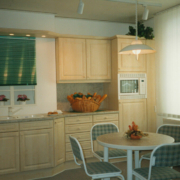 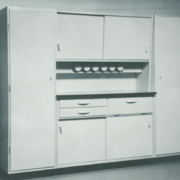 Since the 1930’s the company expanded to one of the most important manufacturers of kitchen cabinets. 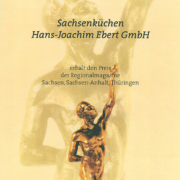 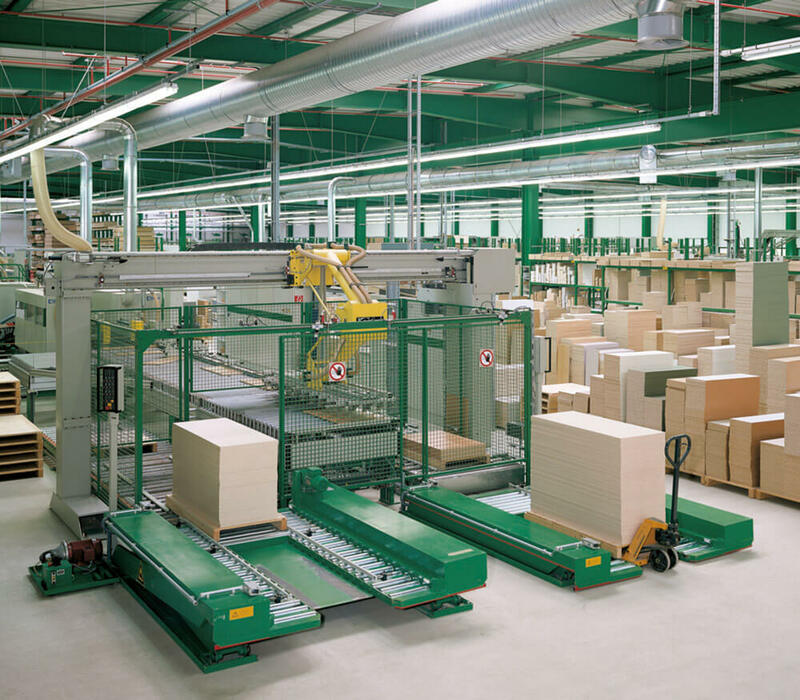 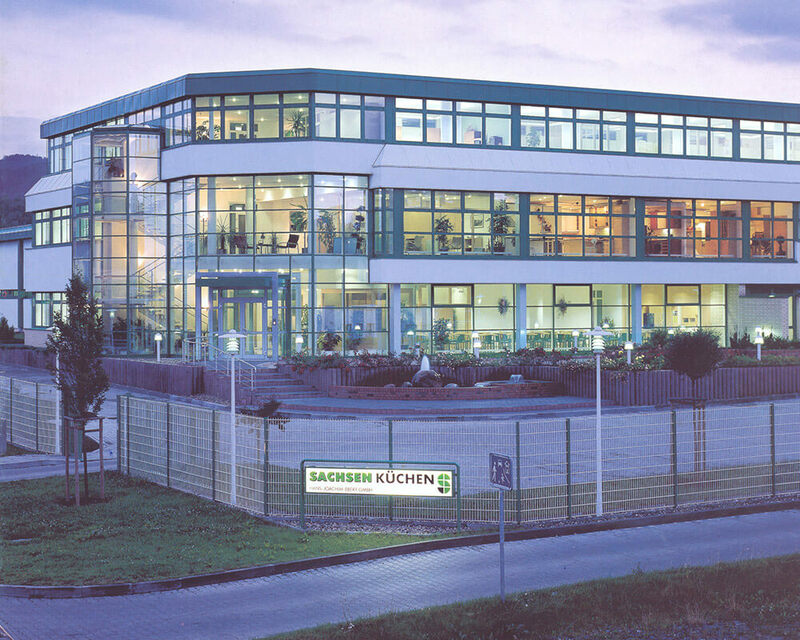 A superior production process, highly trained employees, a continuous effort to integrate new trends into our program and a good price policy were the reasons Sachsenküchen could maintain its market share and export its cabinetry successfully abroad. 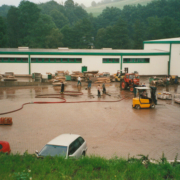 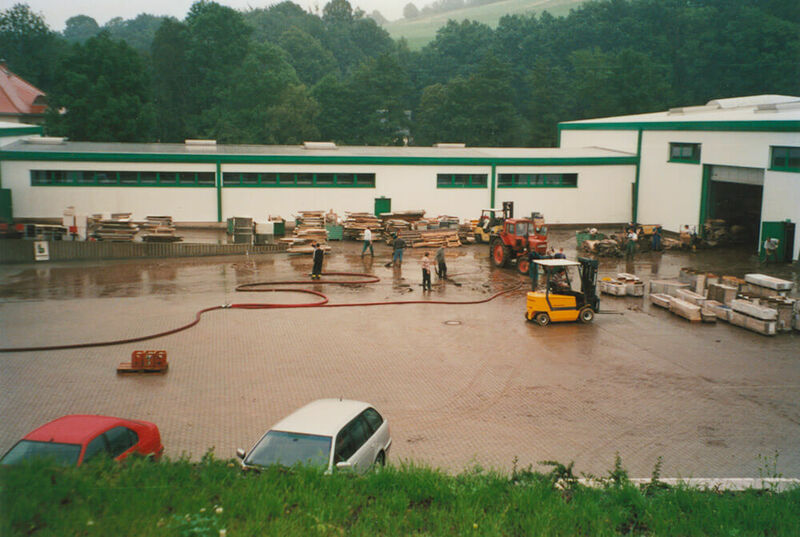 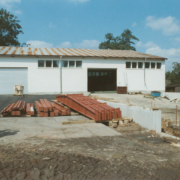 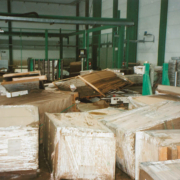 In the 19th century our company started as a brick manufacturer. 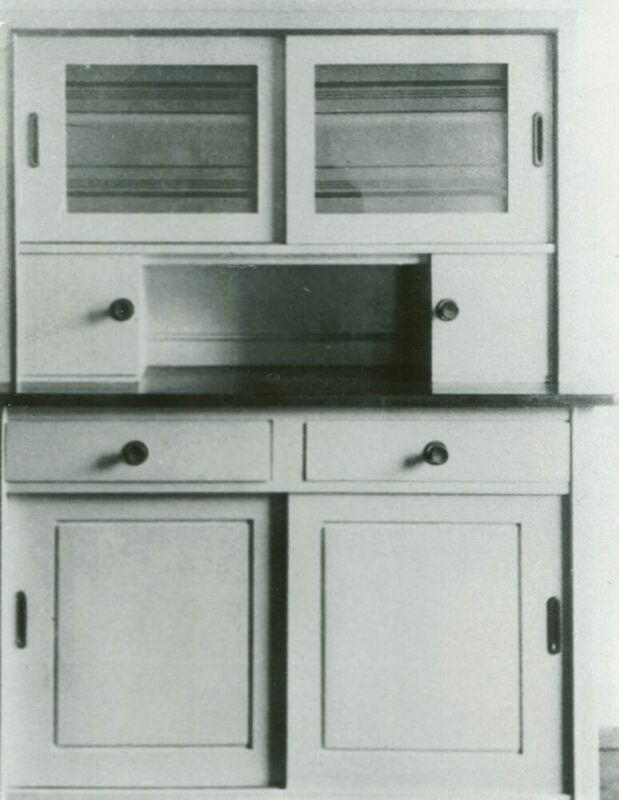 After the factory was closed down, Franz Heide took over the company and started manufacturing furniture. 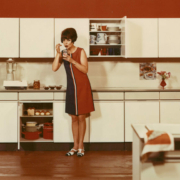 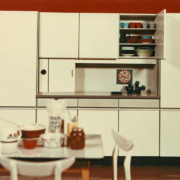 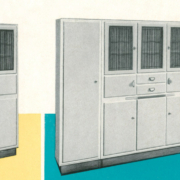 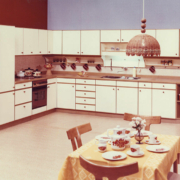 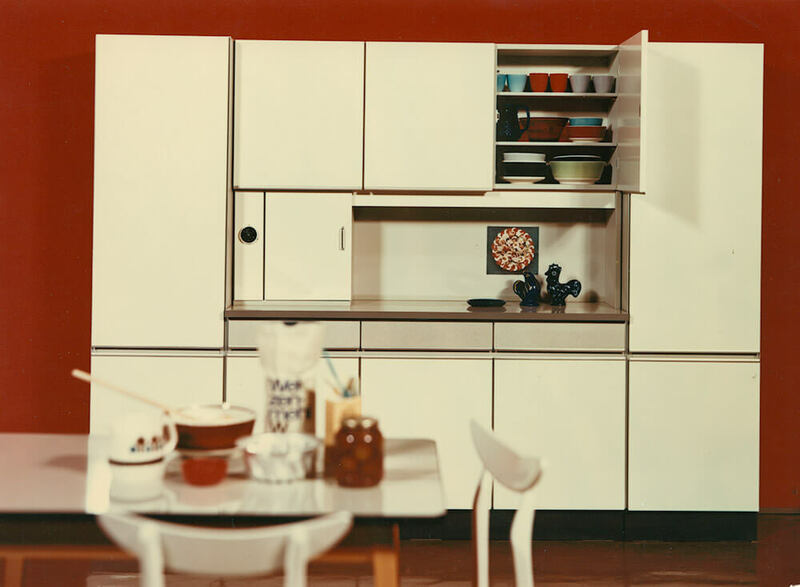 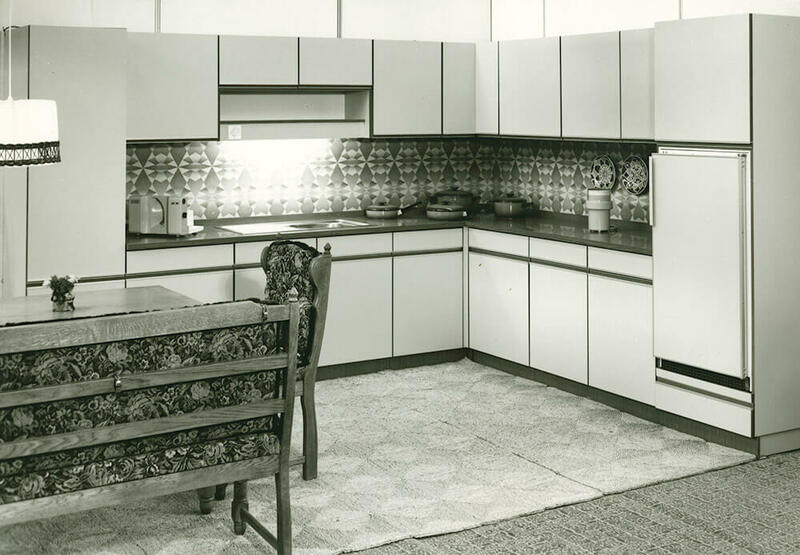 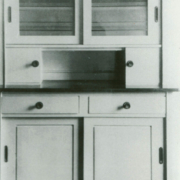 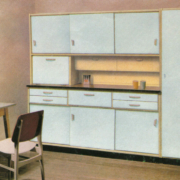 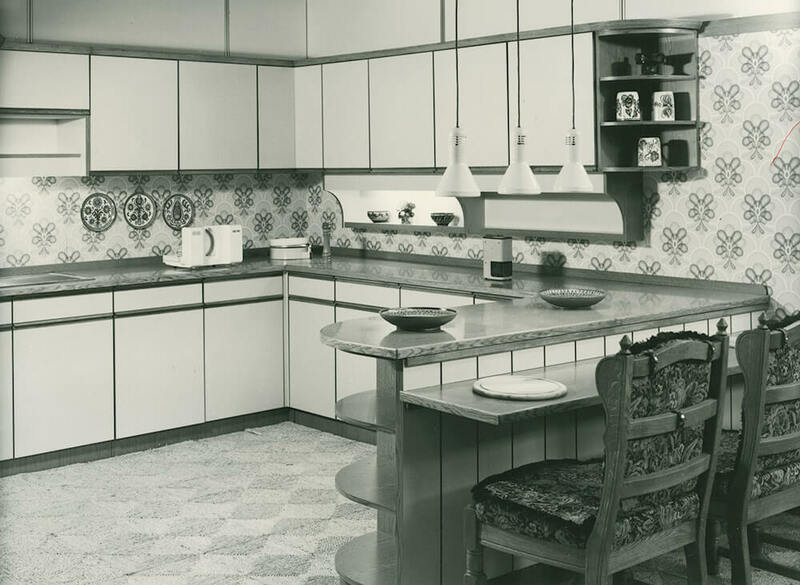 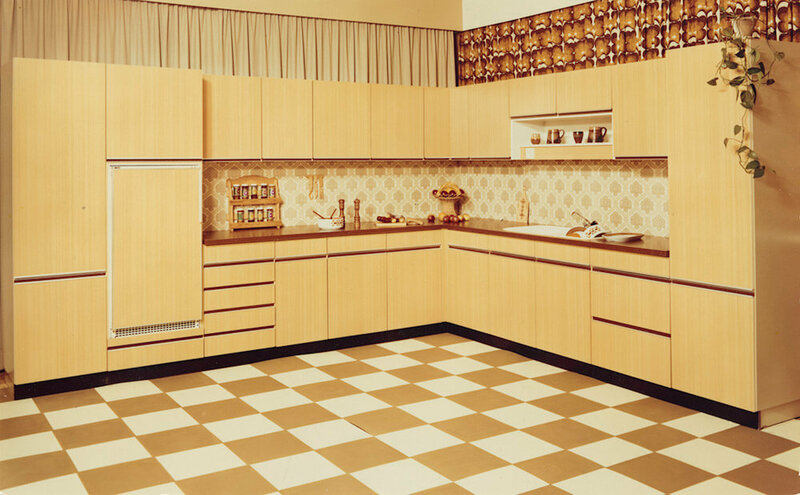 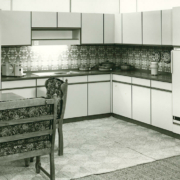 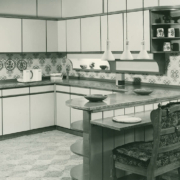 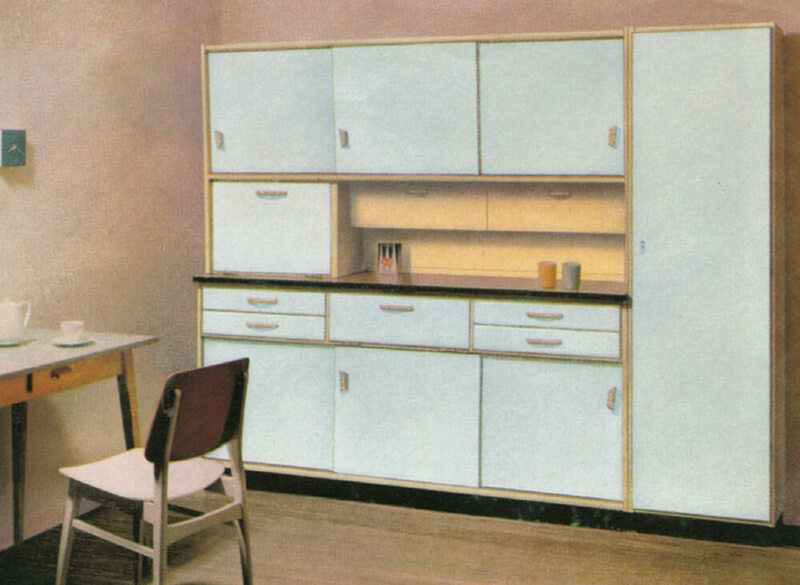 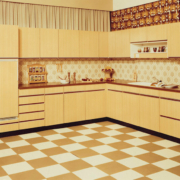 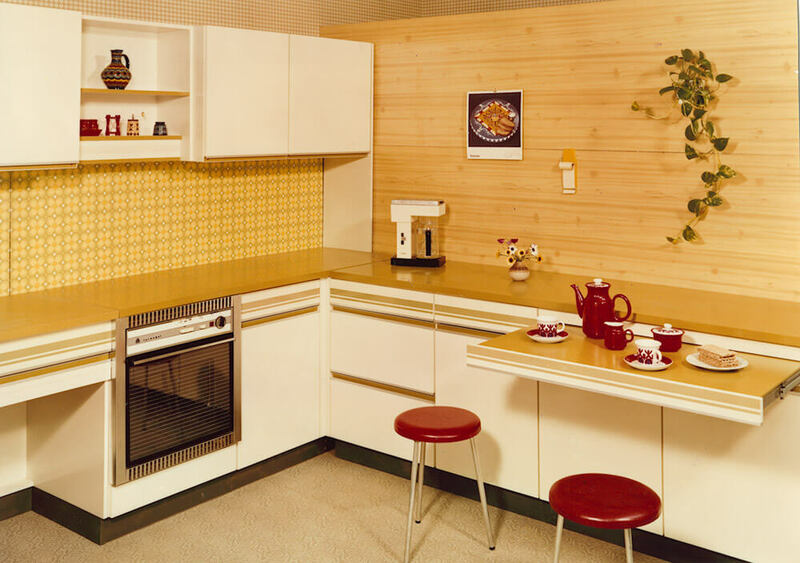 After World War 1, under the leadership of Director Fritz Gietzelt, the company started the production of kitchen cabinetry with the trade name “Sachsenkuechen”.Then Sachsenkuechen’s business manager Alfred Hofmann expanded the company to become one of the leading kitchen cabinet manufacturers. 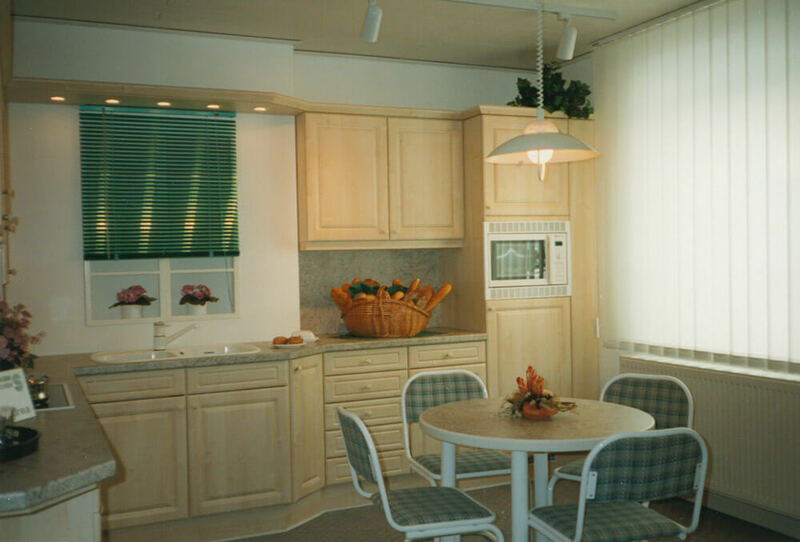 During his leadership new Bueffet kitchens were designed yearly. 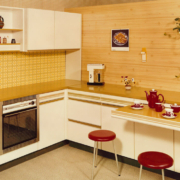 With this he was setting new trends. 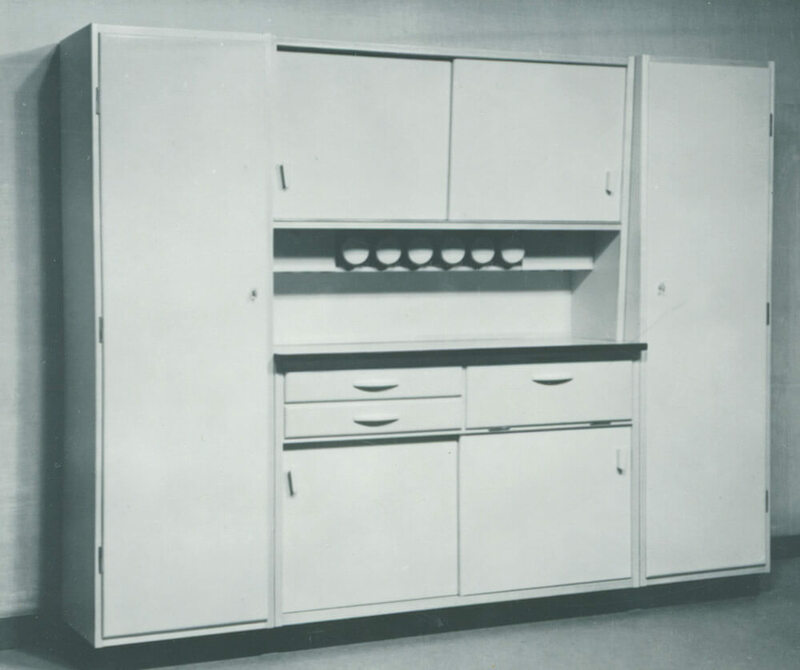 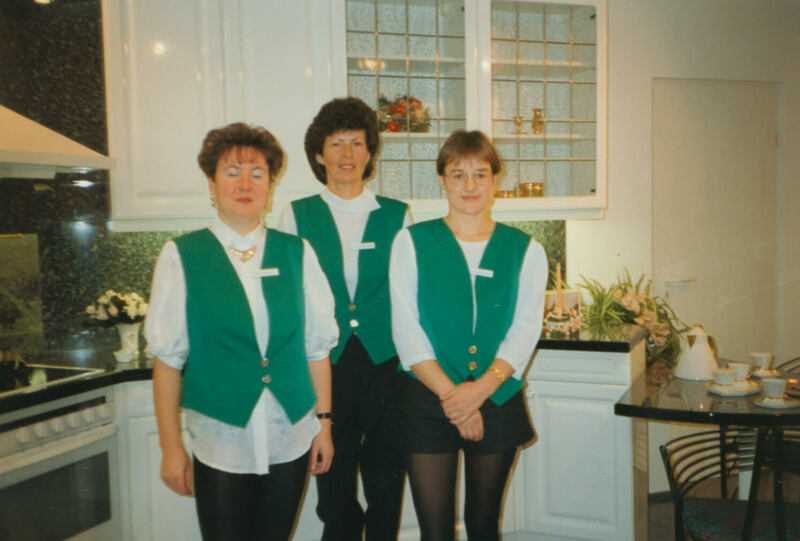 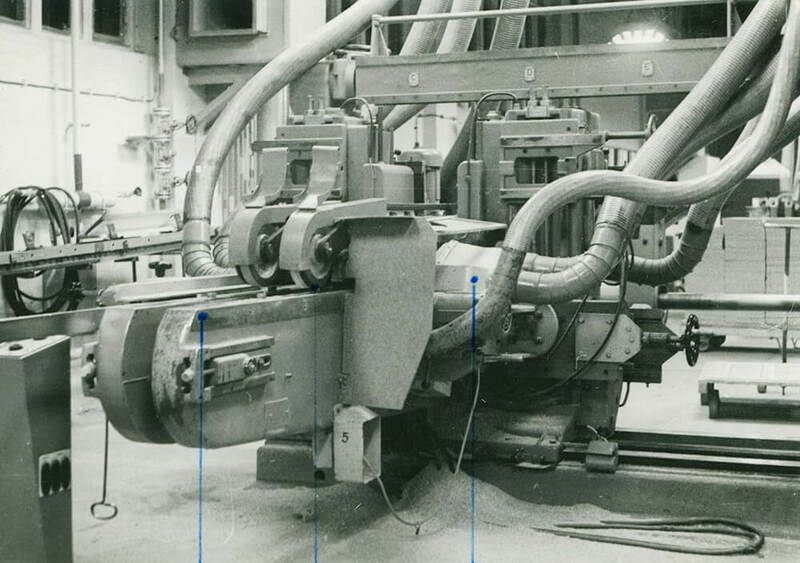 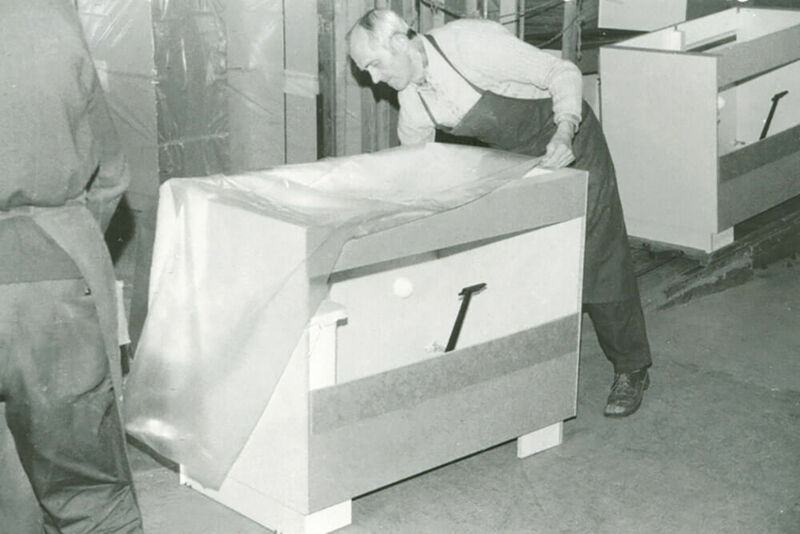 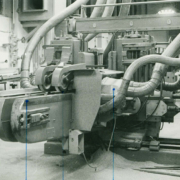 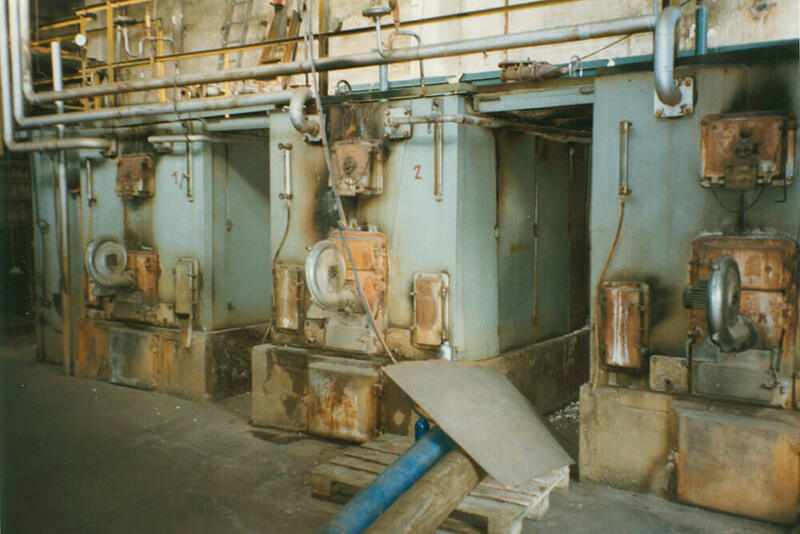 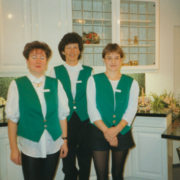 During that time approximately 15 new Buffet kitchens were manufactured daily. 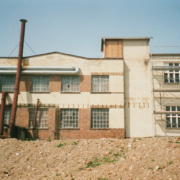 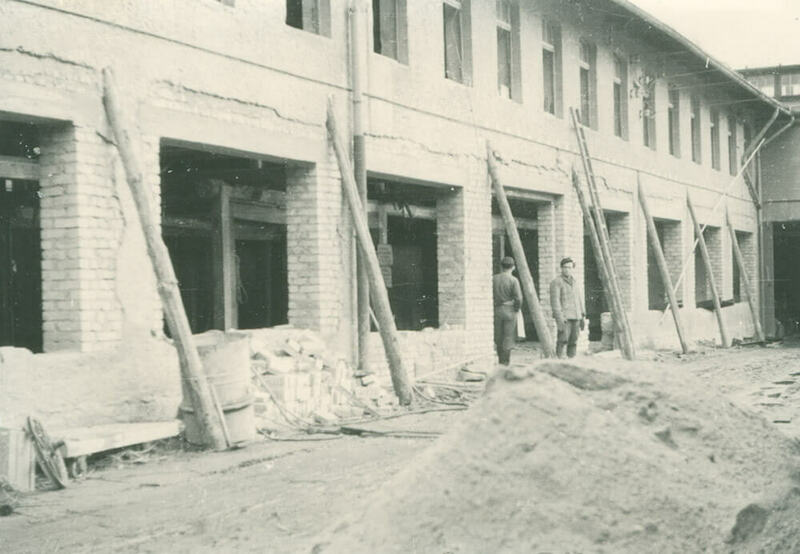 The consequenses of the 2nd World War had effect on the company as well and the resumption of production started with easy products, which were necessary for rebuilding. 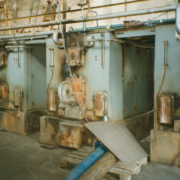 The production started under difficult circumstances, because on the one hand there was not enough resources and on the other hand there were great problems with providing combustibles for the boiler. 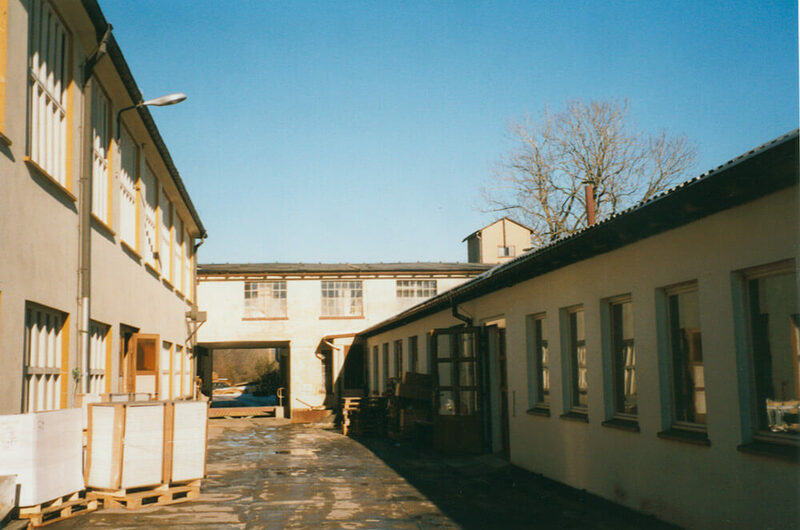 In the year 1950 the company started to employ trainees again. 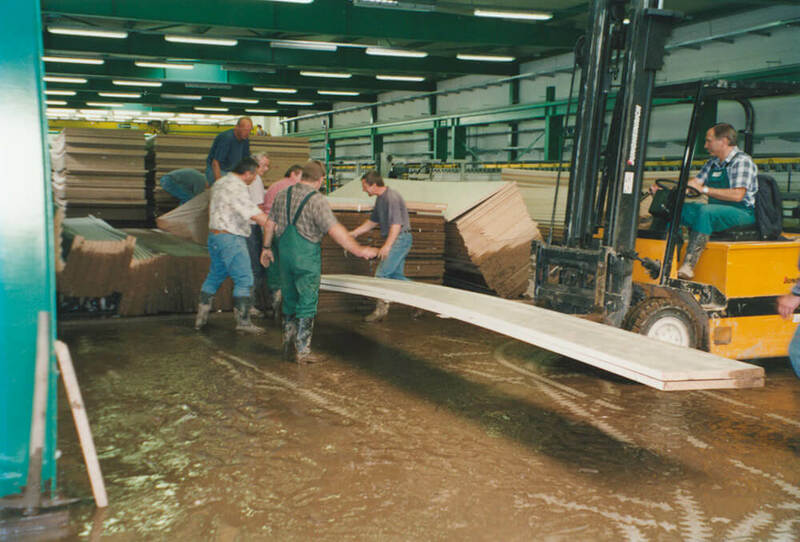 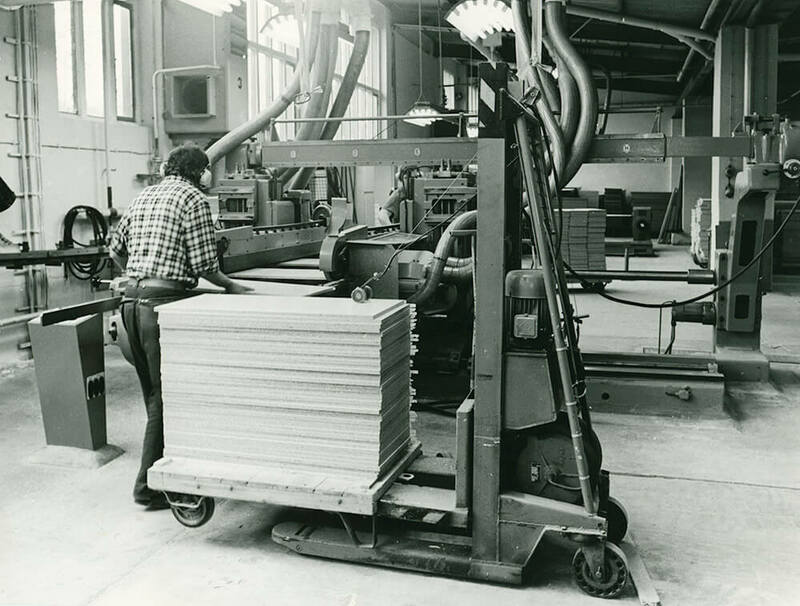 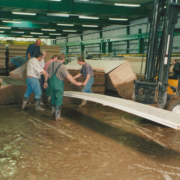 1955 the company became state-owned and was merged with other companies – the VEB (K) Holz Schmiedeberg was founded (nationally-owned company). 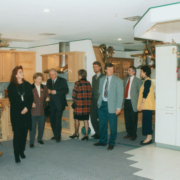 Because of high production quality, increasing output and fast reacting to new customer’s requirements, the firm always presented itself with high success at the furniture exhibitions LEIPZIGER MESSE and KÖLNER Möbelmesse. 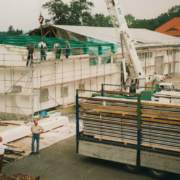 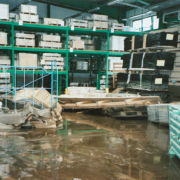 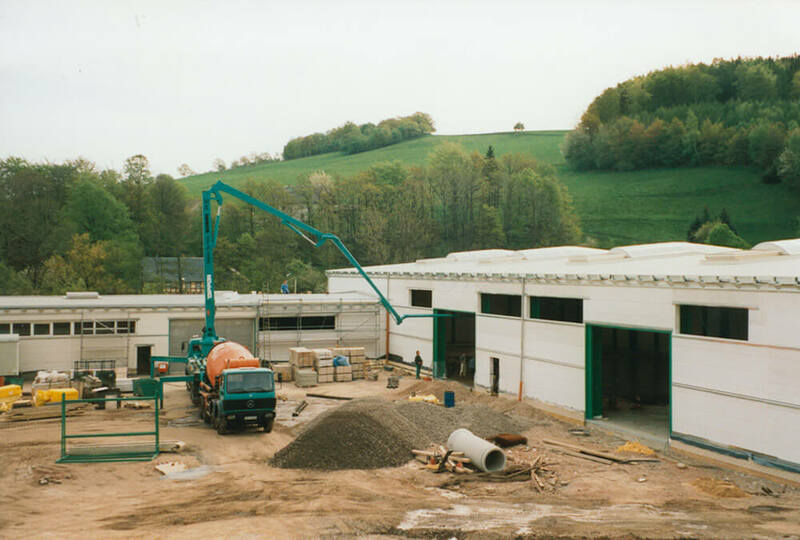 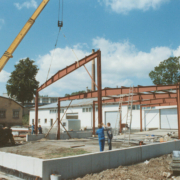 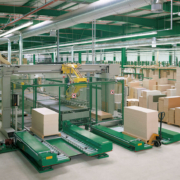 Due to rebuildings and new acquisitions and despite operative reorganizations and other challenges our company improved the efficency and quality and regularly came up with innovations. 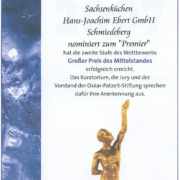 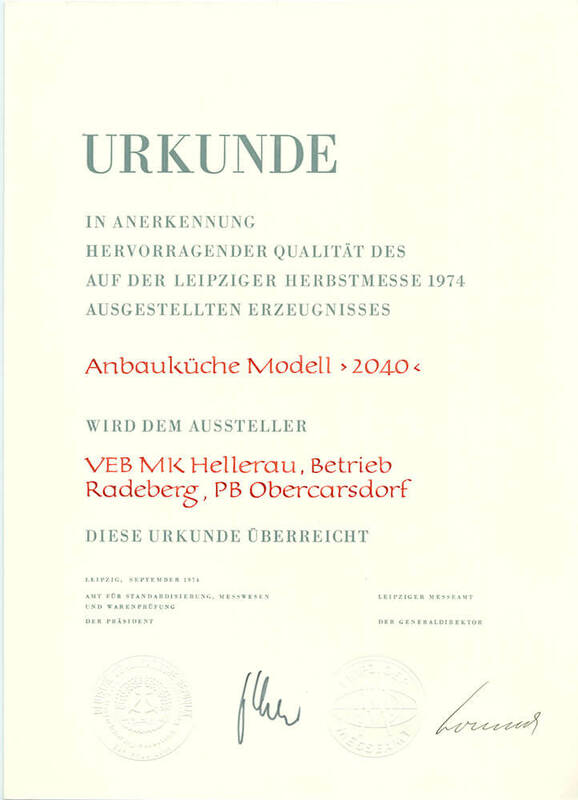 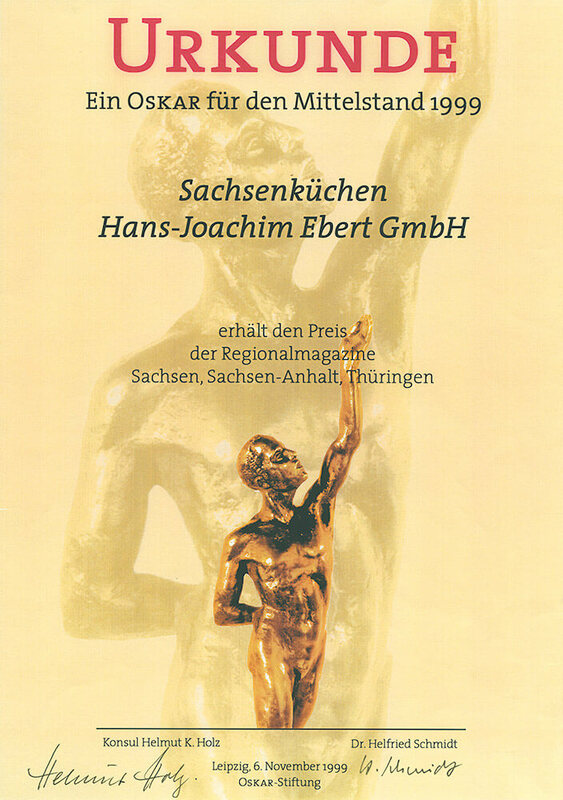 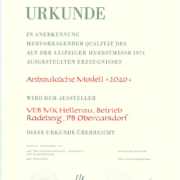 For that we got many awards, one of them was the highest quality title of the GDR: the certification mark “Q”. 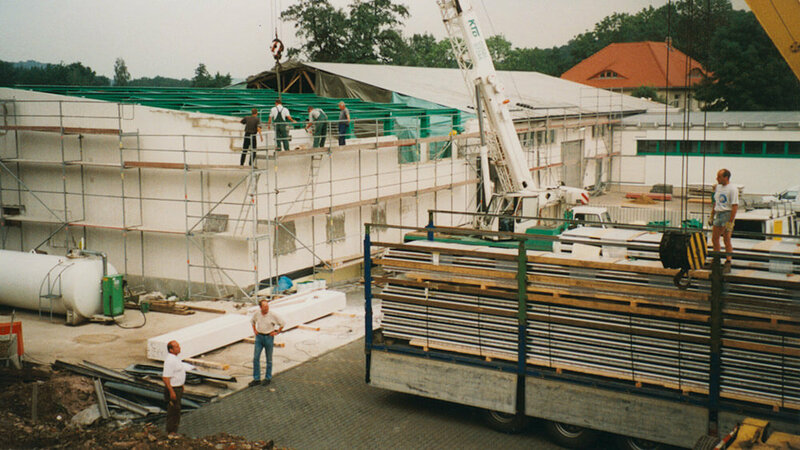 With start of the political change in Germany began the step-by-step divestiture of state-owned property and our company started its way to autonomy. 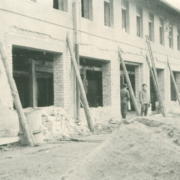 That was the beginning of an exciting and difficult period in our history. 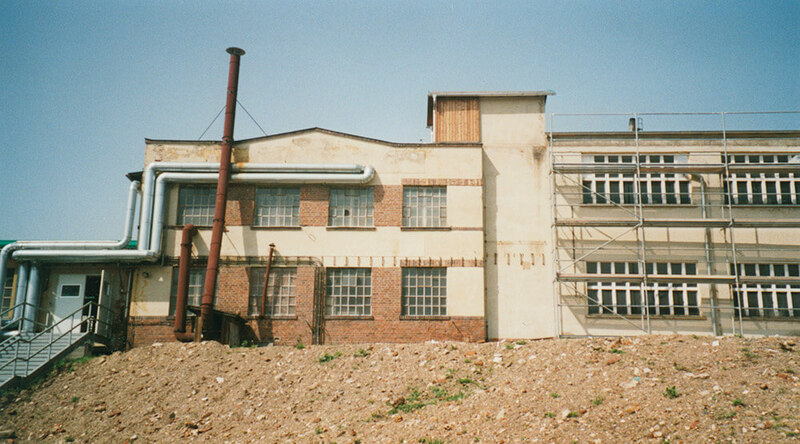 Indeed, we had a well organized and ecquipped firm, but what we were lacking was seed money! 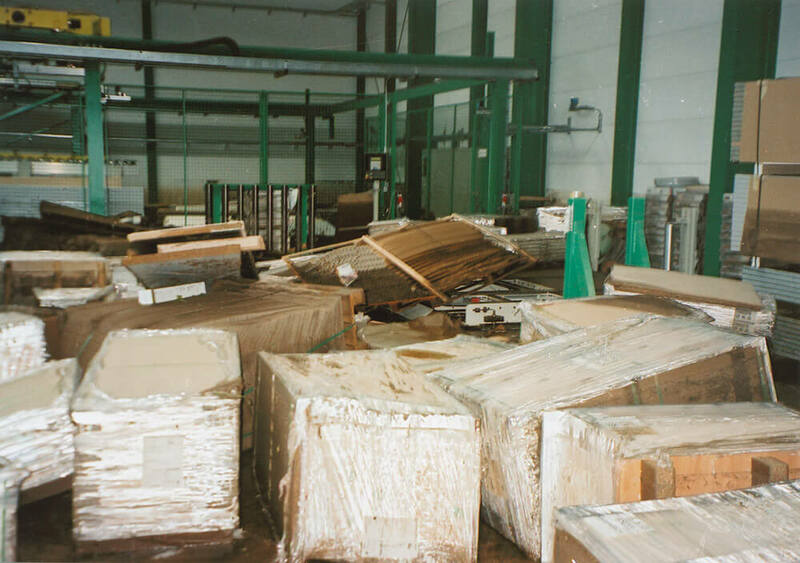 Still existing as well as contracts in the export business which had to be realized inure to the benefit of us. 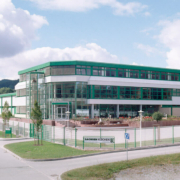 The company was re-signed with the well-known firm name “SACHSENKÜCHEN”. 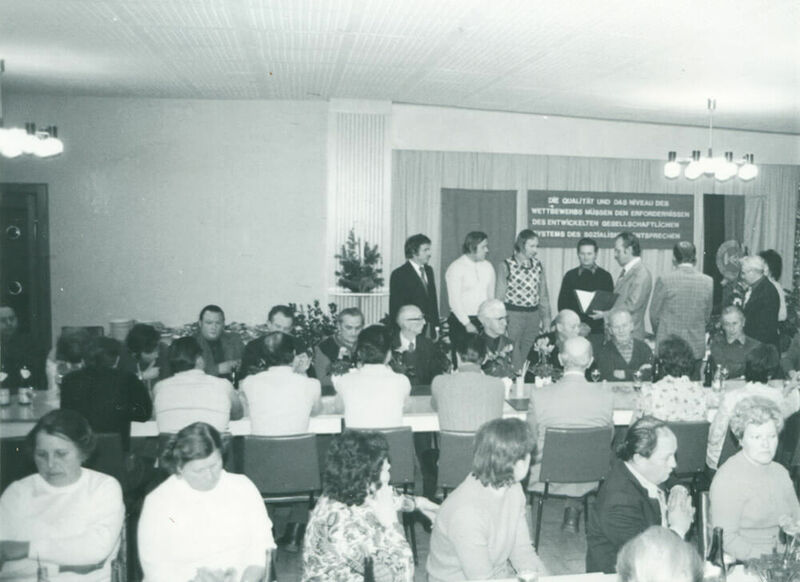 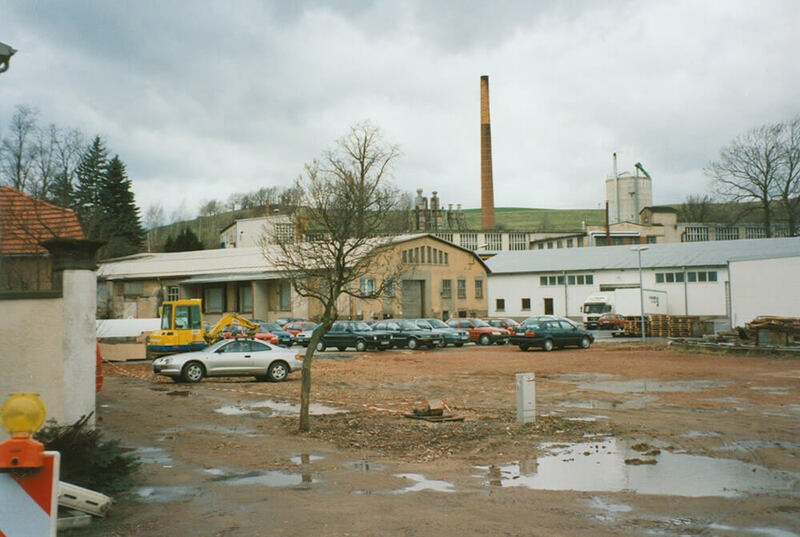 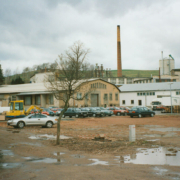 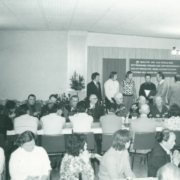 During the privatization there were many dialogs and initially good cooperations with companies from the old West German States, which did not lead to success. 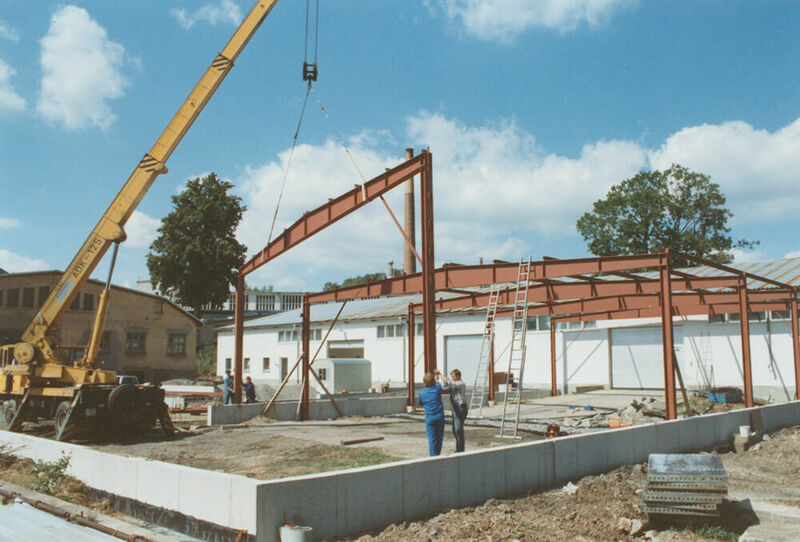 Radical reconstrutions in previous years and the favorable development of turnover and earnings as well as the agreement with investors allowed the signing of the sales contract on 23rd December 1992. 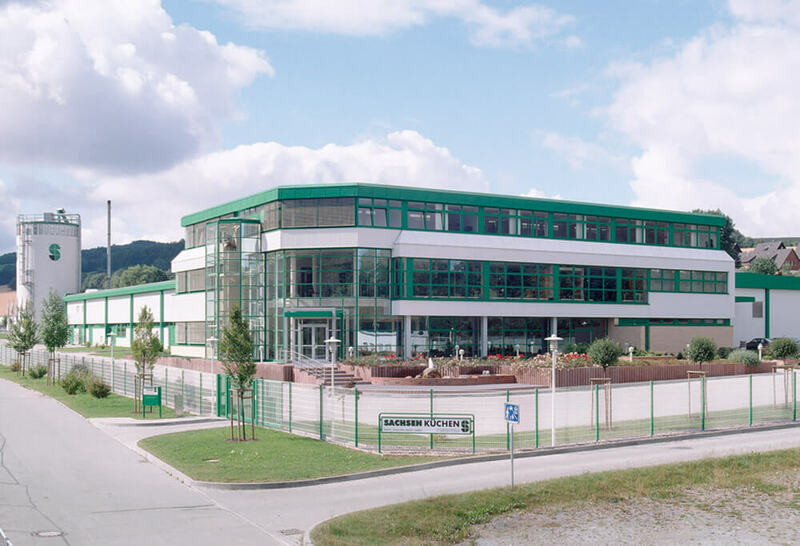 In the following years an expansion was mandatory to stay competetive. 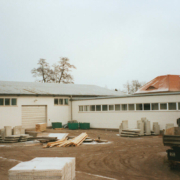 For that reason exisiting structures were expanded and new buildings were created. 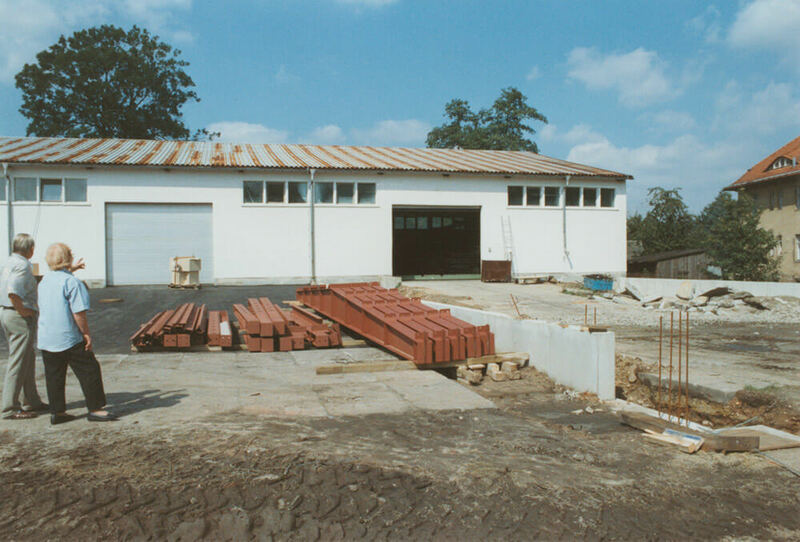 On 31st August 1996 the roofing ceremony of a completely new complex of buildings was celebrated, which was inaugurated on 7. 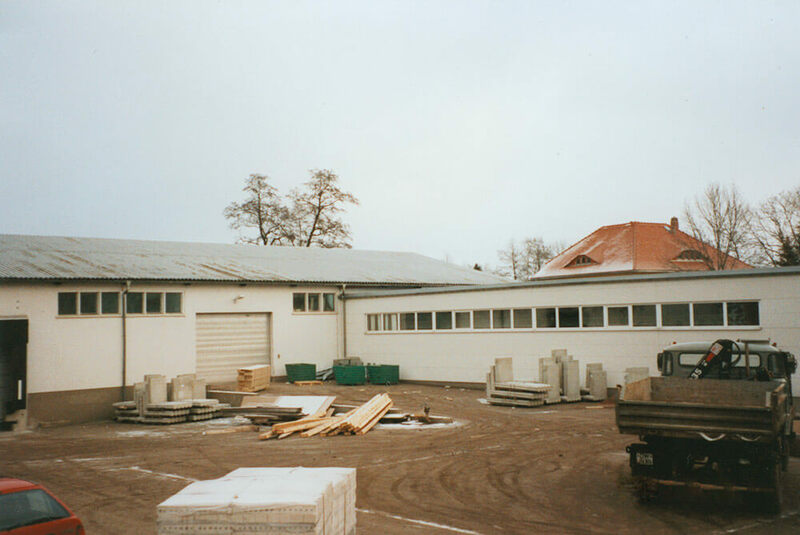 November 1997. 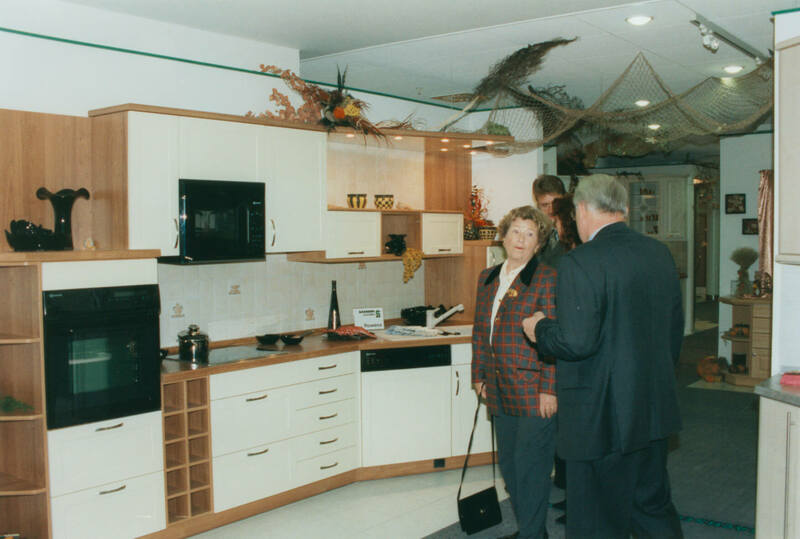 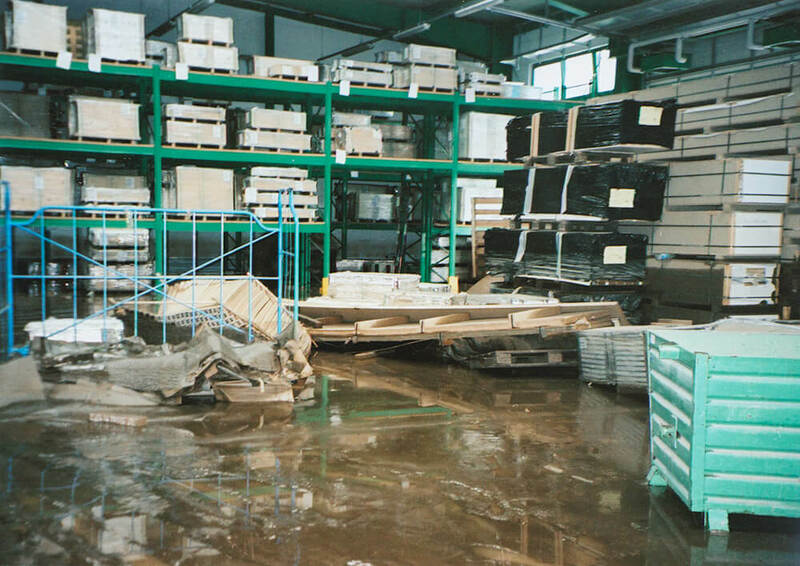 AT 10,000 square meters, there were now new production areas, an administration and a seperate kitchen exhibition. 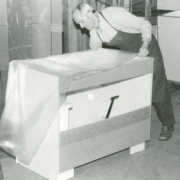 This gave us the possibily to start our annual in-house exhibition in the same year. 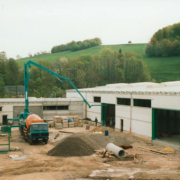 Because of this expansion we could improve our production and extend our range of products, which allowed us further expansions due to increasing success. 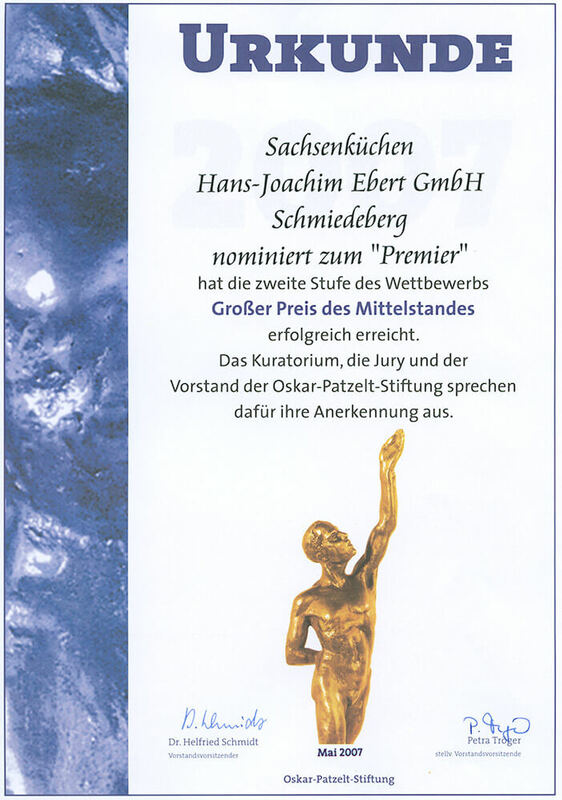 By reason of all efforts we gained the “Oscar for medium-sized companies in 1999. 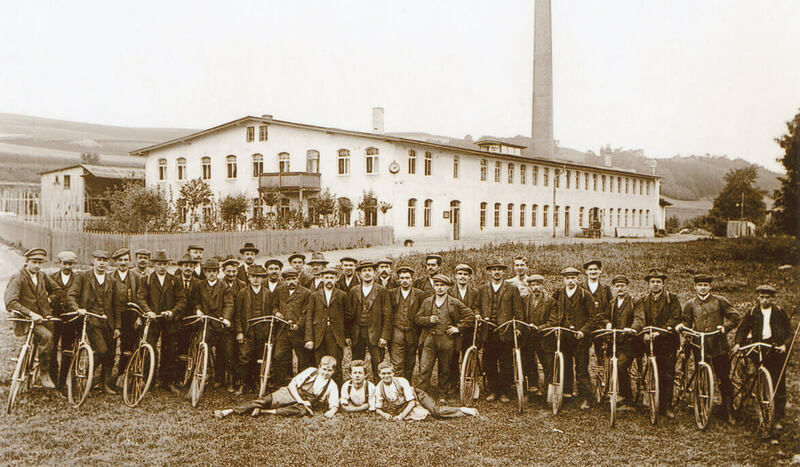 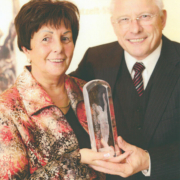 On the 30th August 2008 the company celebrated its 100th anniversary. 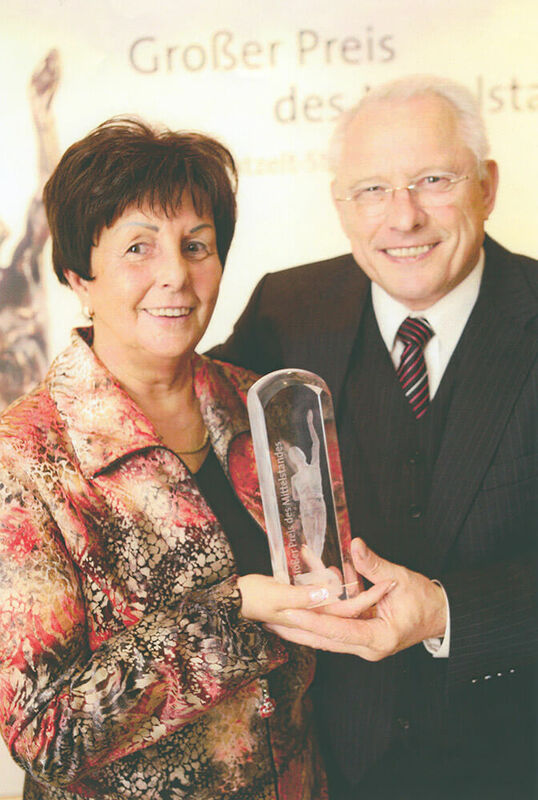 At the celebration the former Minister President Prof. Dr. Kurt Biedenkopf honored the company’s great achievements. 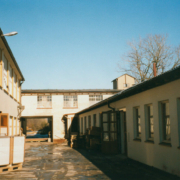 The company can look back on an eventful and interesting history, which was even more successful. 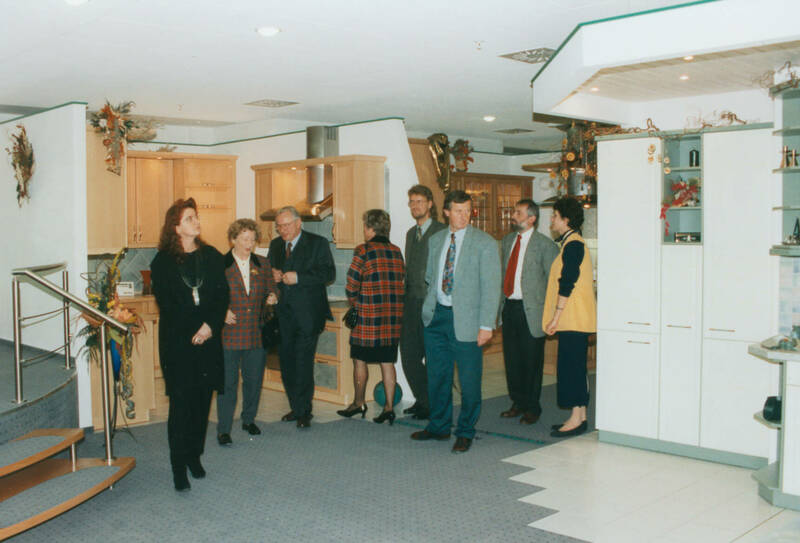 Guests from 12 countries as well as trade partners and long-time business partners visited the celebration. 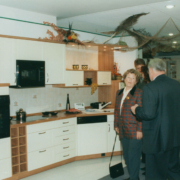 We will in future continue to work with our partners to create customer-focused, practical solutions, ensuring that our kitchens complement your home beautifully. 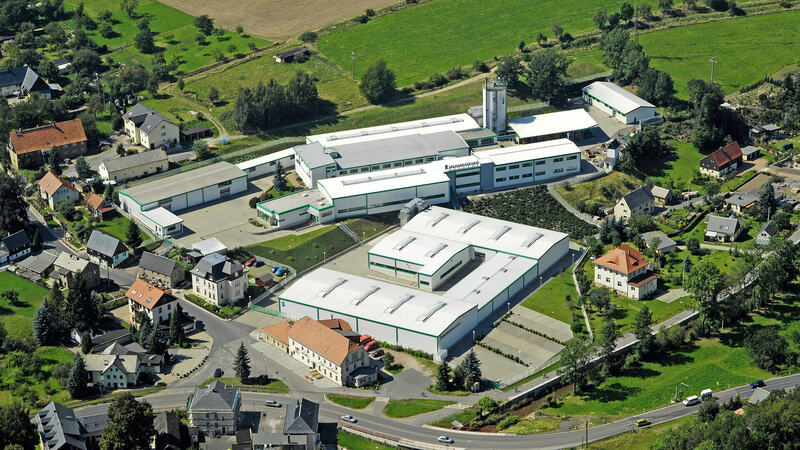 Perhaps it is our deep understanding and unwavering dedication to our products that makes us strive to constantly come up with new ideas, whilst still staying true to our traditions and core values. 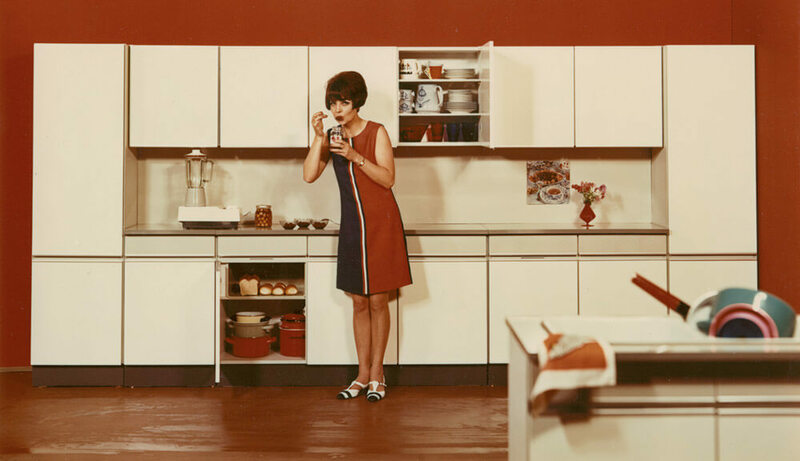 After all, there can be no future without a past.